Display Innovations offers customised digital displays in a variety of frame designs that can be customised to suit your POS campaign. Whatever your request, Display Innovations can look at customising the digital display to suit your requirements. 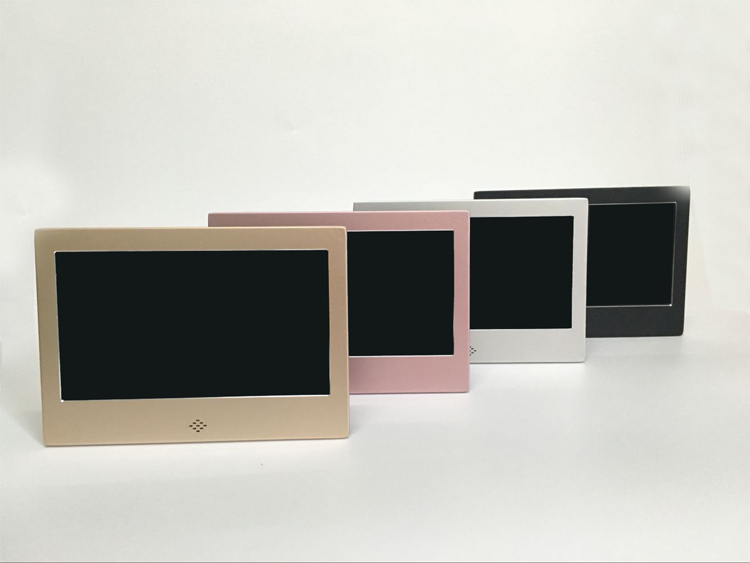 Instead of the standard slim bezel digital screens with metal frame, we also offer Tablet style frames for an alternative appearance. Frames can also be colour coded or branded according to your requirements. Any colours can be achieved using a variety of techniques to match the colour of the promotion or brand. 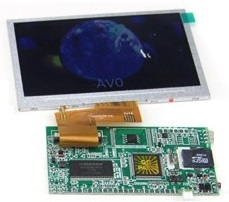 The Digital Video Cards can be integrated into printed card or printed acrylic. This allows an additional area surrounding the screen for product information, to attract more attention to the screen area, or to prompt customers to trigger the video via a push button. The frameless digital displays are ideal for integrating into smaller spaces as the screen less than 3mm thick. This enables display designers and manufacturers to create interesting slim displays and even the possibility of back to back digital displays without significantly increasing the depth of the display.